When it comes to tile work, attention to detail is crucial. The highest quality materials in the world can’t hide sloppy or rushed work, and proper execution can make any tile floor shine bright. 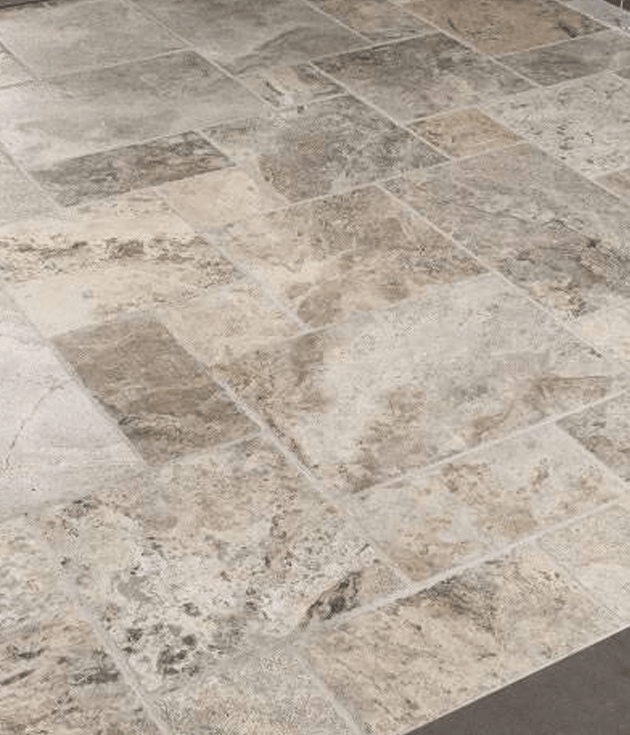 When you have a team with a work ethic and laser focus like ours, you’re guaranteed to provide outstanding tile service on floors, backsplashes, or just about any tile work project. We’ve honed our craft and developed an impressive portfolio of bathroom floors, kitchen floors and backsplashes, all precise and expertly installed. We help walk you through choosing a style that suits your needs, materials that will help carry out your vision, and quick yet careful installation that will leave you satisfied. Get in touch with us today to have your tile project executed to perfection. You need a durable option that’s still eye catching and conducive to your desired style. Luckily, our team will help guide you through the planning process, including materials and styles. 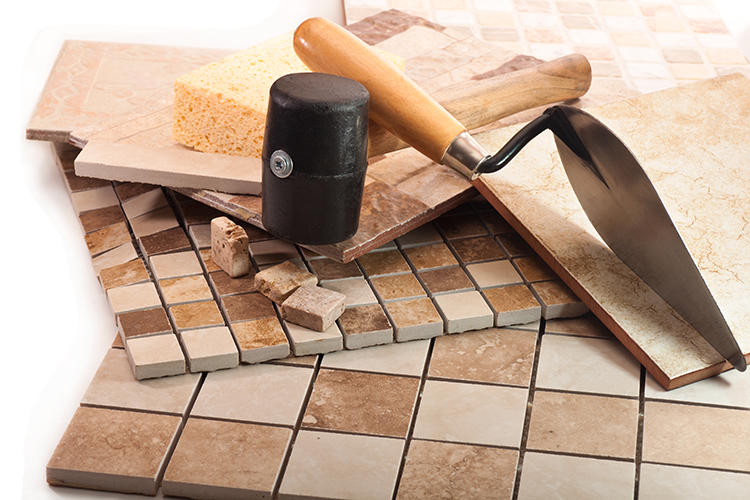 Our tile work is precise and handled with care, so each project reaches our high standards for quality. To learn more, please feel free to stop by or give us a call today at (508) 344-5860. See your perfect kitchen come together right in front of your eyes. With the MSI Kitchen Designer visualizer tool, you can visualize what your kitchen will look like by changing counter top, backslash, cabinet and floor colors. Visit their site to see for yourself! Regardless of whether your kitchen or bathroom is in need of new cabinets, countertops, or tile floors, New England Home Cabinetry has you covered. Get in touch with us today to get a free estimate and get your home project started! With over 30+ years of experience and a 1500 sqft. showroom, New England Home Cabinetry is ready to transform your home!